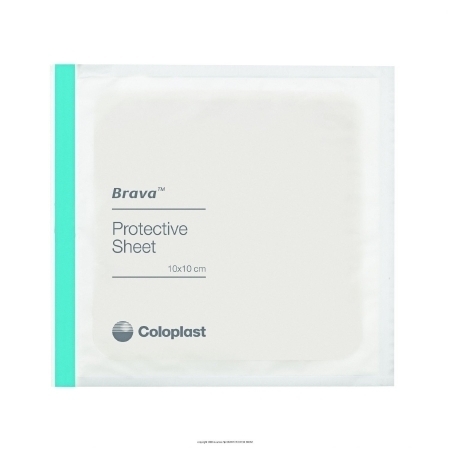 Ostomy Adhesives, Pastes, Powders and Lotions help manage the everyday needs of people who have an ostomy and require a pouching system. 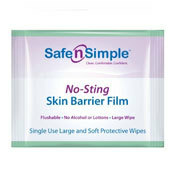 Ostomy pastes, powders and lotions prevent drying and skin irritation, help avoid leakage, and fill-out uneven skin. 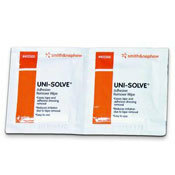 Ostomy adhesives, on the other hand, are used to stick ostomy appliances to the body and keep them securely in place.